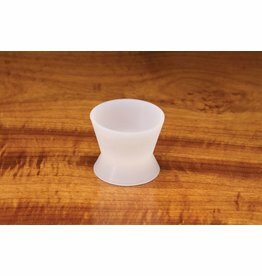 -The Mixing Cup is the perfect vessel for modifying head cements and UV Clear Fly Finish, and all but eliminates clean-up. 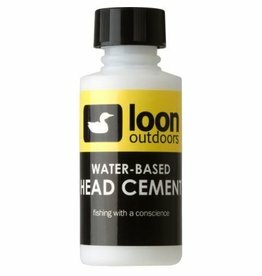 Because cements will not bond to the Mixing Cup, once cured they will pop out. 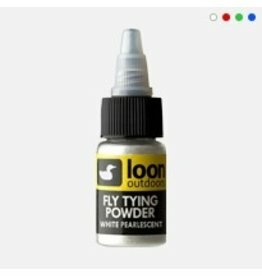 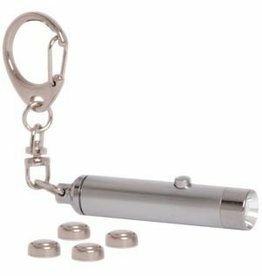 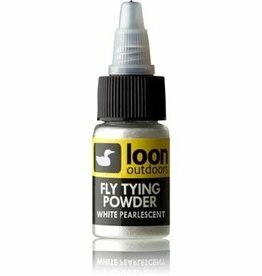 Fly-tyers will not only find this item small and convenient, but a timesaver as well. 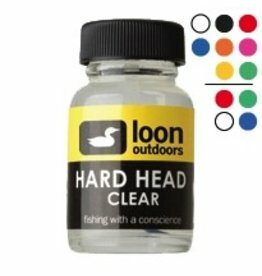 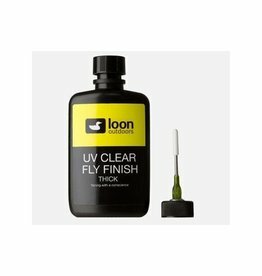 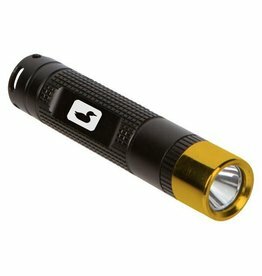 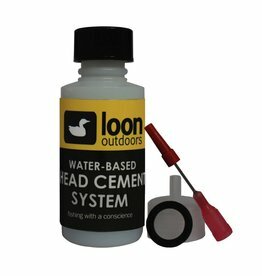 The Loon UV Mini Lamp instantly dries UV-activated glues such as Loon UV Clear Fly Finish (sold separately).